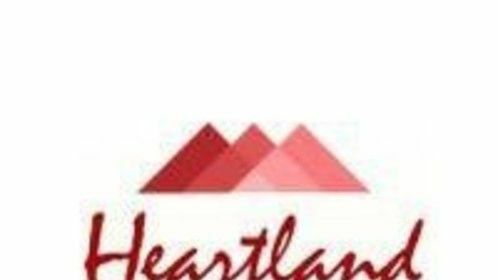 Welcome to Heartland Roofing Consultants' website. 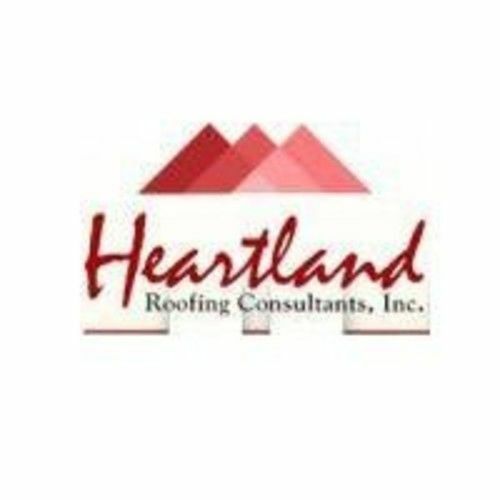 Thank you for your interest in Commercial Roof Consulting and the unique services we provide. We ask that you take your time and feel free to call us with any questions you might encounter while you tour our site.